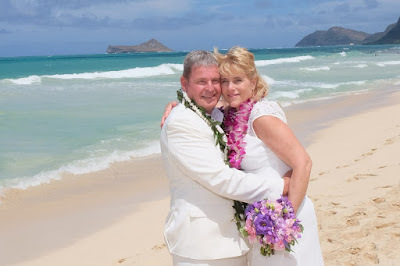 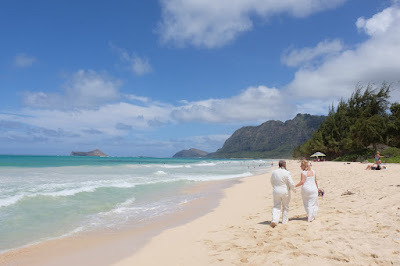 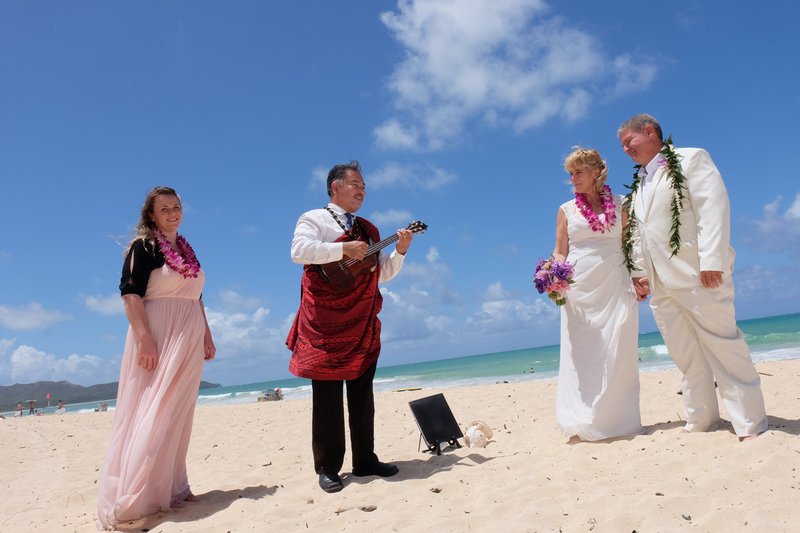 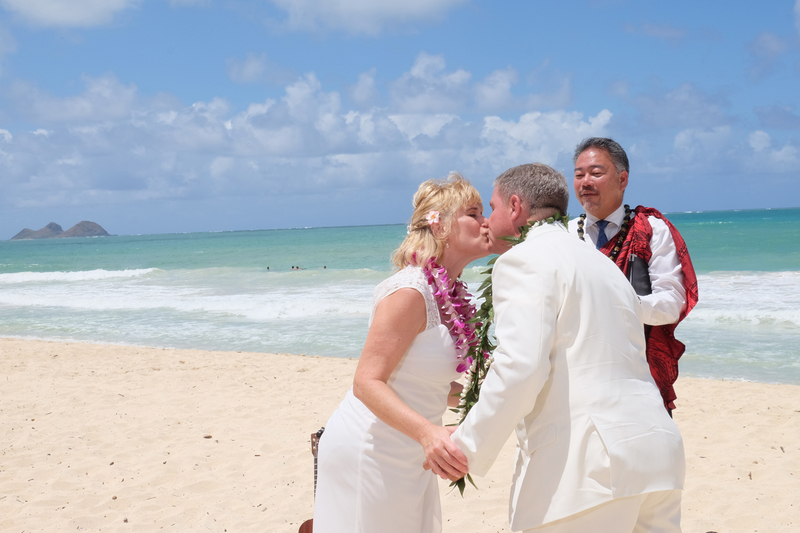 Waimanalo Wedding by Rev John Fuchigami with Karl and Julie. 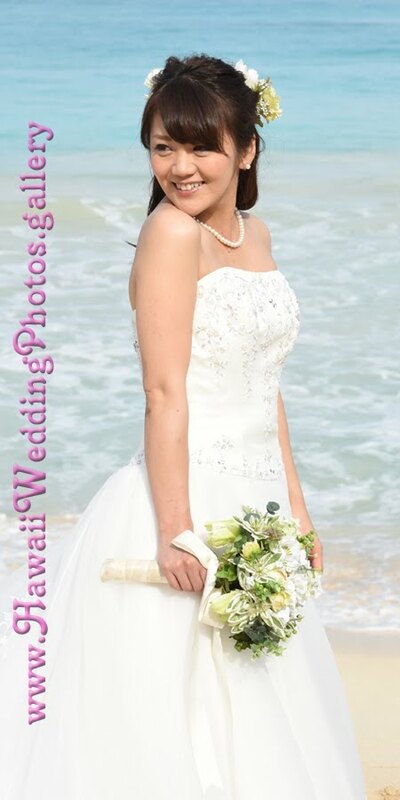 Special thanks to Photographer Billy for a beautiful job on the wedding photos. Gorgeous day! Just right to get married in Hawaii.